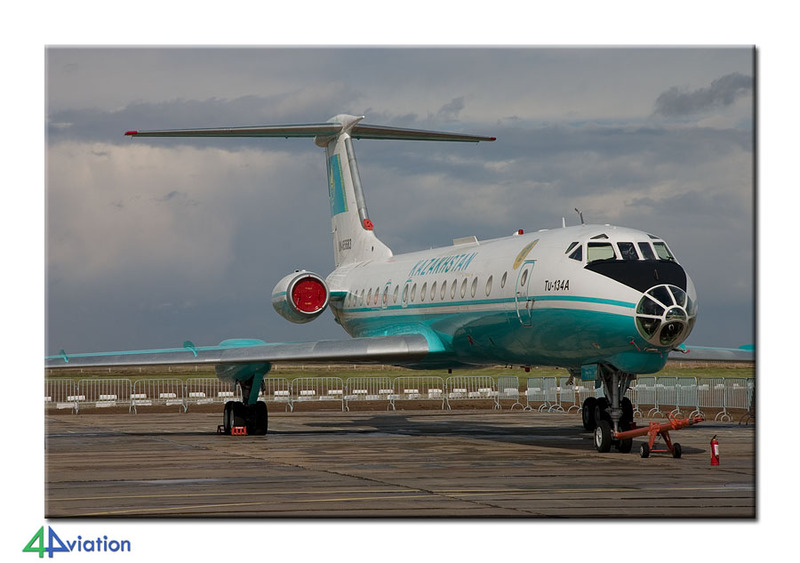 From 2 to 7 May 2012, 4Aviation travelled to Kazakhstan. 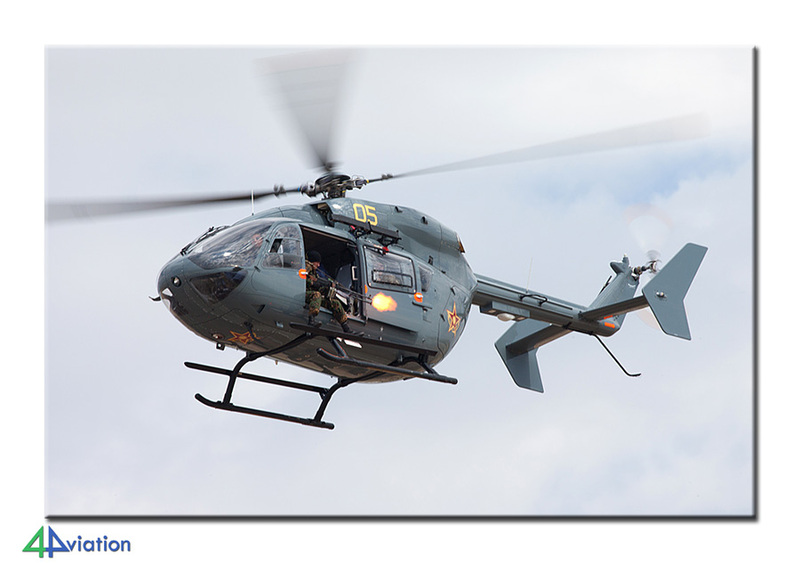 Main goal of the tour was to visit the second edition of KADEX – Kazakhstan Defence Expo. Although it was hard to determine what the event would ‘deliver’, eventually 18 people found it appealing enough to find out. Thus, the majority of the group departed Dusseldorf for Frankfurt on Wednesday 2 May. At Frankfurt another participant would join the group and from Frankfurt we continued to Astana. We landed there around 11 o’clock in the evening. We had in the meantime understood that one participant was still on his way (and would arrive during the night) and that the final one, from Asia, was already at the hotel. After negotiating customs formalities, changing money and buying some bottles of water we headed for the bus. This was found very quickly and the sign carrying the 4Aviation logo in the bus suggested that all would be going as planned. The ride to the hotel already showed some things of what the city of Astana has to offer. On arrival at the hotel, all chose their roommate quickly and went off to bed. On Thursday 3 May, KADEX was to open its gates and we wanted to be there on time. The bus arrived at the hotel on time within half an hour we were at the entrance of the military part of Astana (and KADEX). 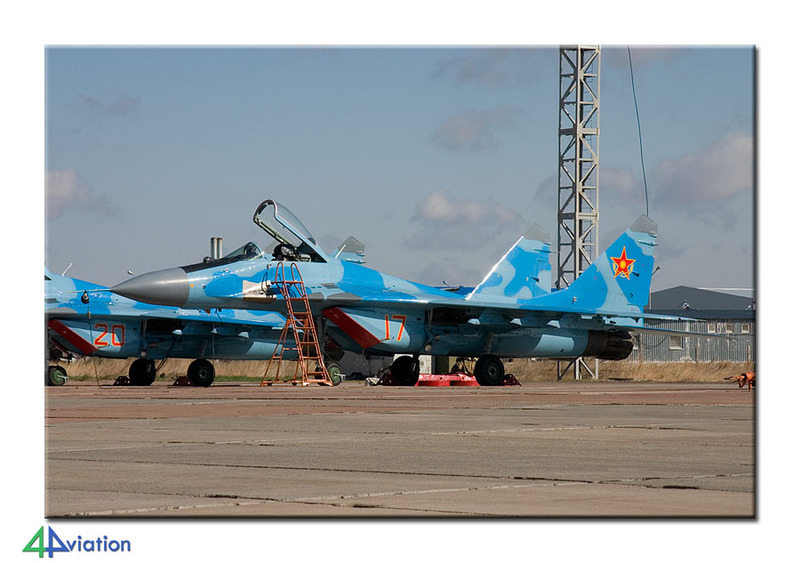 From the entrance we had already spotted 3 MiG-29 and a number of L-39s.So, after collecting our entry badges we headed straight for these aircraft. The appeared to be just outside the KADEX-premises. 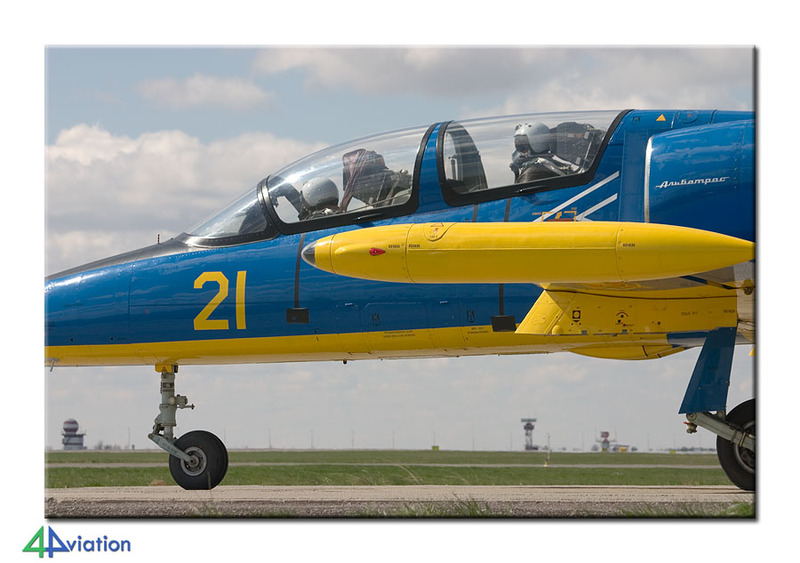 We headed for the static display, that contained one aircraft of all fighter types the Kazakhstan Air Force operates (and some civil aircraft and company demonstrators). 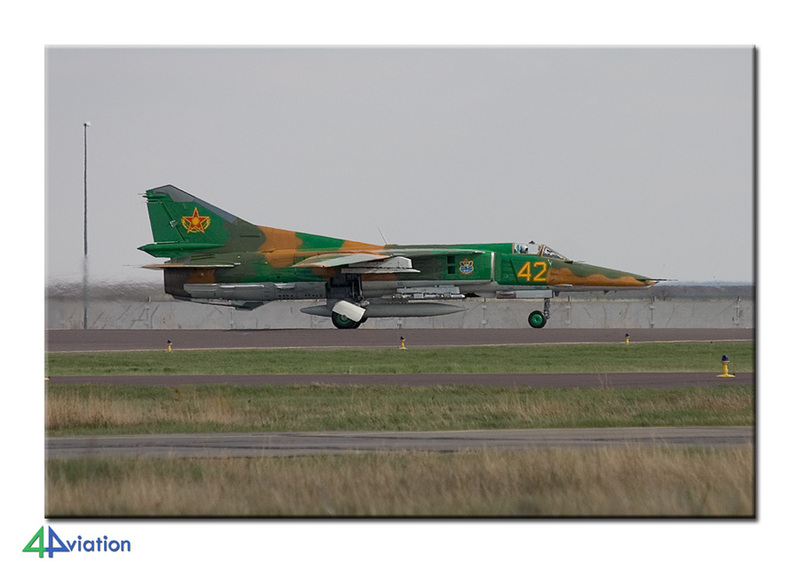 Soon, all were busy capturing a Kazakhstan Air Force MiG-31. After a visit to the press tent it became apparent that the opening of the event was to take place late afternoon (when president Nazarbayev would be there). 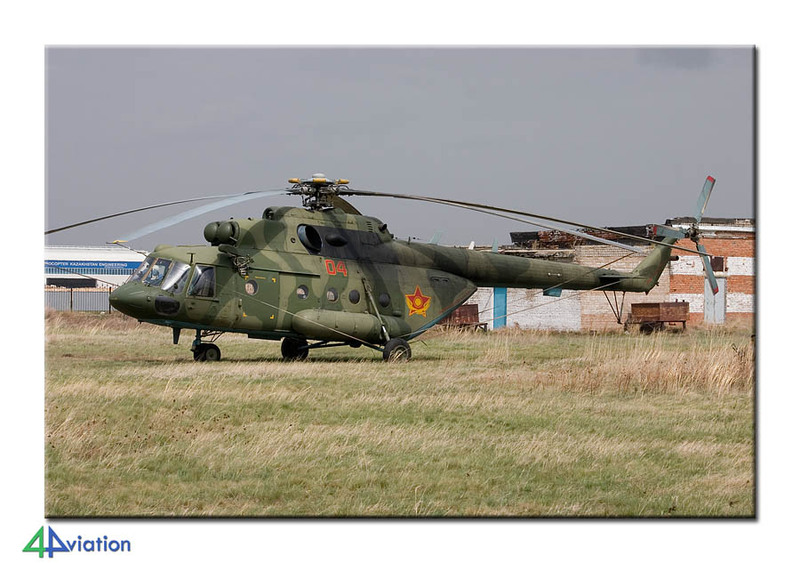 Just past the static some Mi-17s were parked in the grass and, after obtaining permission, these could be photographed from close by. Since there were hardly any photographers/spotters, it was possible to move rather freely, also close to the flight line, during the entire event. 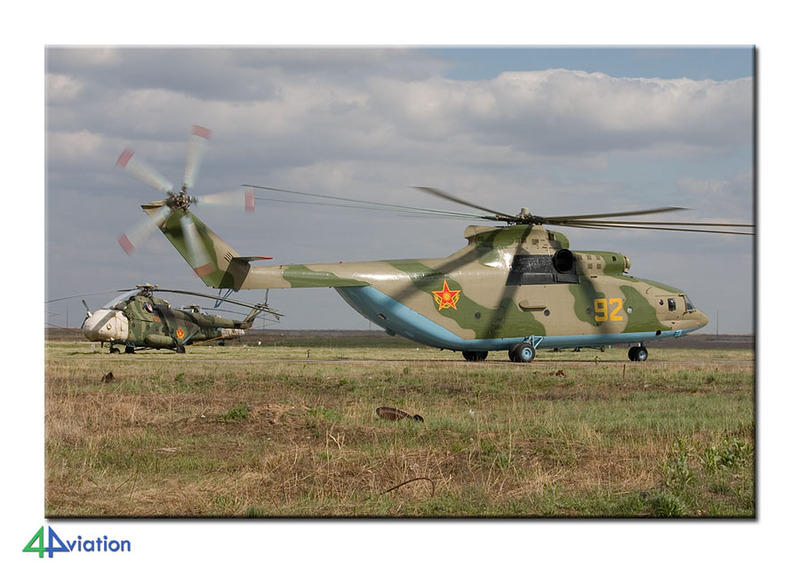 We stayed close to the Mi-17 for the remainder of the day, awaiting the opening event and the air show relate to that. 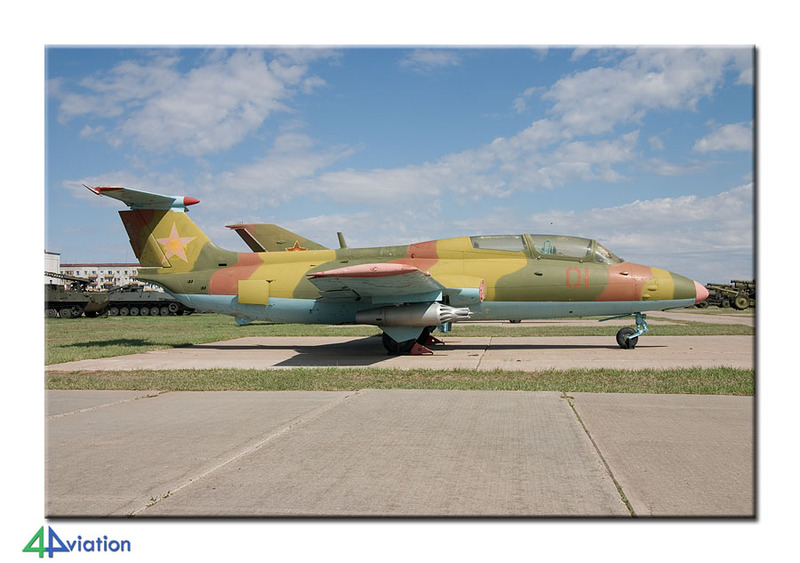 The air show (as far as the Kazakhstan Air Force is concerned) consisted of some Mi-17s, six L-39s, two MiG-29s, two MiG-31 and four Su-27s. 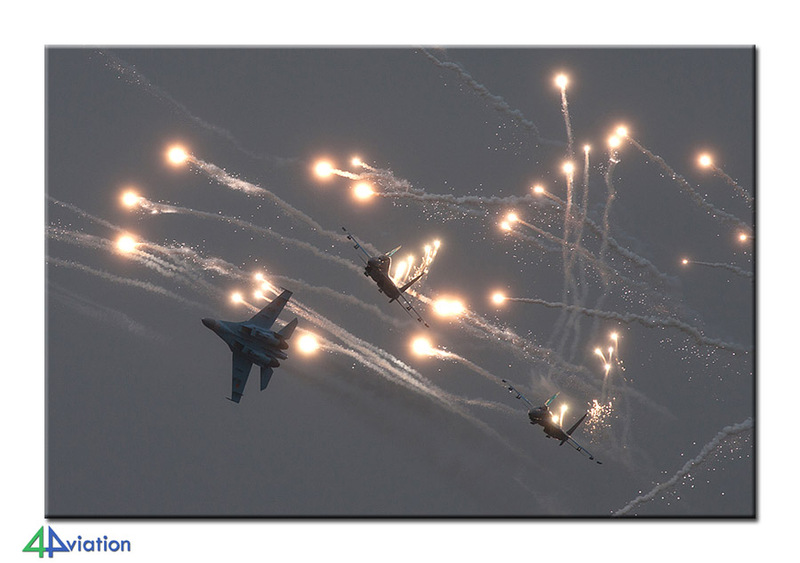 These were are very welcome, but the flares-dump by the Flankers and the pair of Foxhounds made everybody smile even more than they already did. This smile would not go away for the rest of the tour. More than happy, despite the strong winds and clouds, all took their seats in the bus on the way to the hotel. Diner was enjoyed in a restaurant with weird decoration but fine food. The beers, Hoegaarden Wit, tasted fine and were very affordable. On Friday 4 May for the majority the day started the same (four participants had chosen to book a return ticket to Almaty for the day, to do some things from there). The bus took us to the event again, from which we knew that there would be no air show on Friday. Despite that, everybody had no problem in spending the day. The sun shone nicely every now and then, so the static was given attention again. Also, the exposition itself was visited. 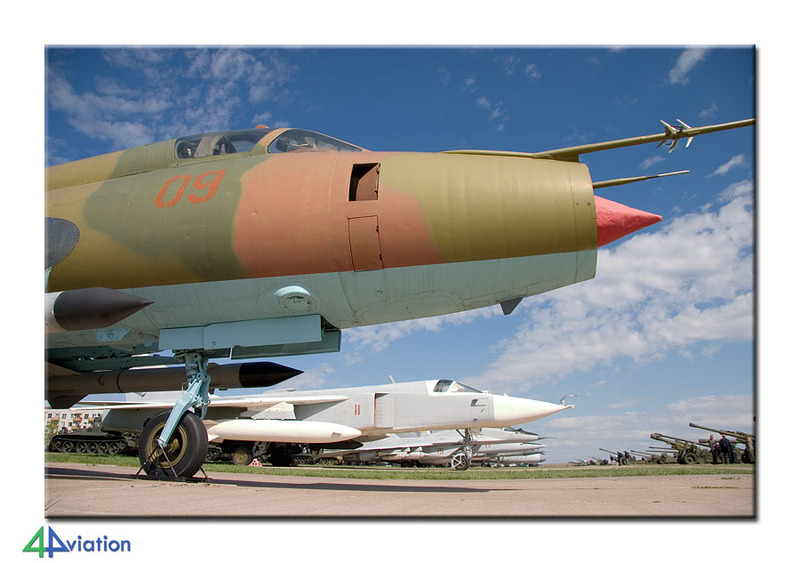 Apart from a static display of aircraft, KADEX also consists of an exposition of military vehicles and exposition halls with (future) suppliers to the Kazakhstan Ministry of Defence. During the evening, the same restaurant was visited again. Just before it was time to go to bed, the four Almaty-travellers joined the group again (with lots of stories). 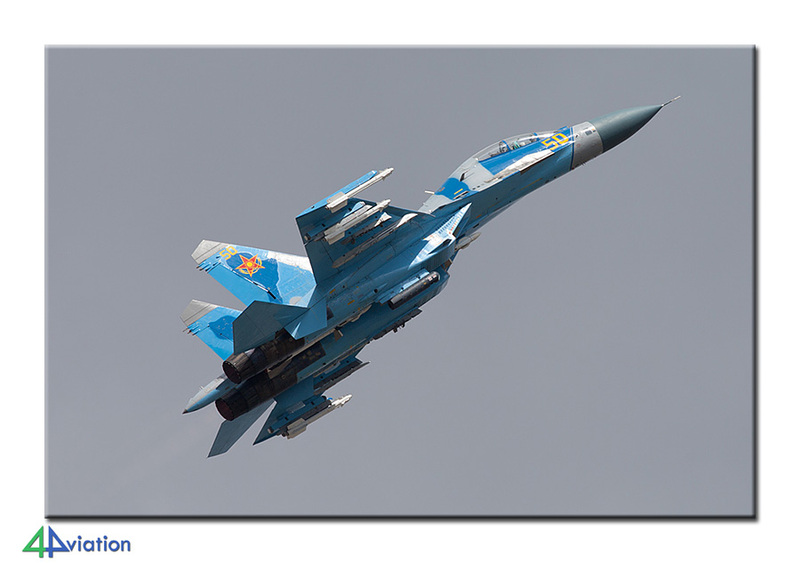 On Saturday 5 May, the wind kept blowing and the temperatures were still a bit low, the air show of Thursday was repeated, but in the morning. This was now captured by all from a different position, resulting in different shots. A visit to a museum in Astana was scheduled for the afternoon. This visit was arranged through the press officer of the Ministry of Defence. She had to join the group, since the exposition is not open to all. The sun was shining brightly just in time and the aircraft were positioned very nicely and could be photographed very ok. Since it was still rather early when we were all dropped at the hotel, we had chosen this afternoon as the one to visit the centre of Astana. As the new capital of Kazakhstan (until 1997 Almaty or Alma-Ata was the capital city), the President spent a lot of money and time in having enormous buildings put up here. A large part of these buildings, largely designed by renowned architects (who were given all freedom to do their thing apparently), house the ministries that are now located in the city. Again, a very nice day! Sunday 6 May would be the last day of KADEX. 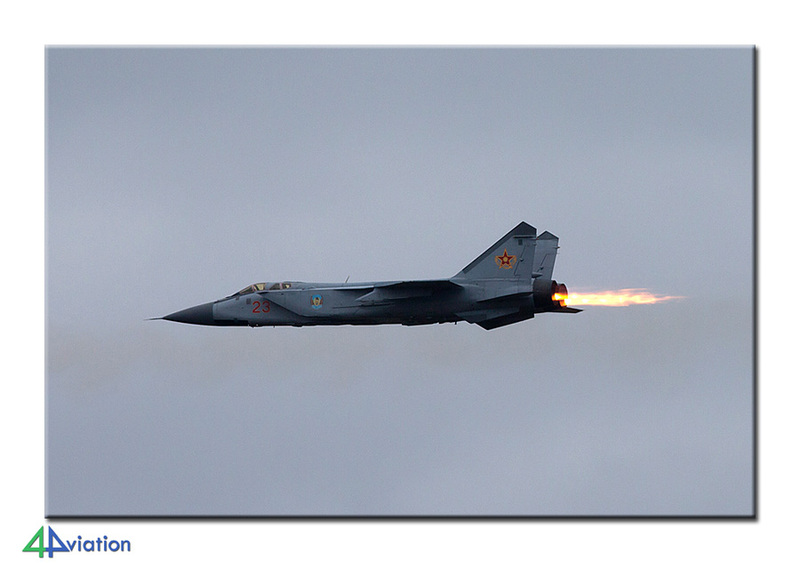 Since the event was scheduled to close at 15 o’clock we were hoping for some movements just after closure. 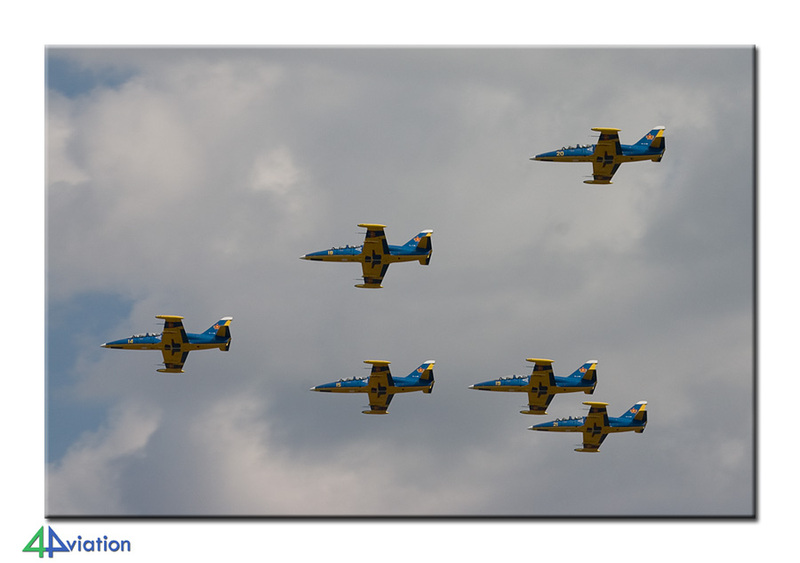 The sun was shining this day and the air show (comparable to previous days) was captured one more time. In the meantime it had become clear that the static aircraft were to leave the same day. We positioned ourselves in a perfect position for that and were able to take awesome pictures of almost all aircraft types. 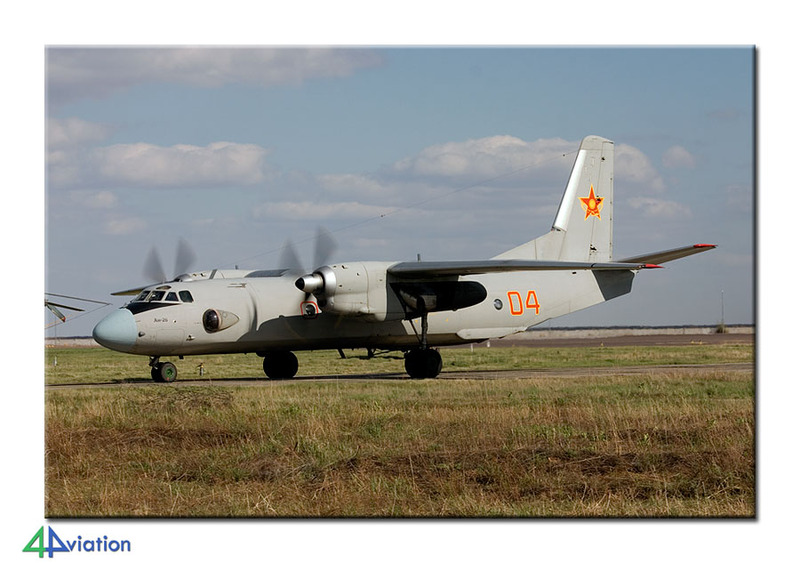 A couple of visiting An-26s completed the package! 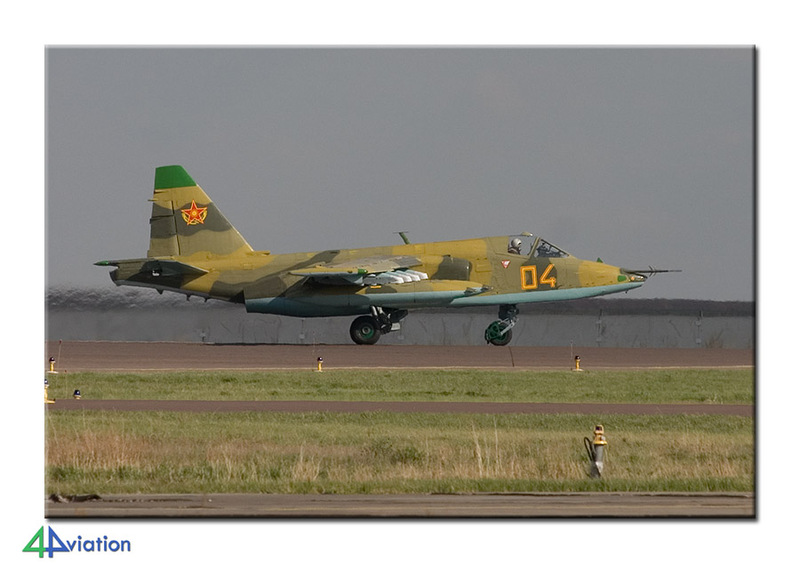 Just after the final aircraft, an Su-25 Frogfoot, took off we were asked to leave. Obviously, we agreed and left KADEX. Since our return flight was set to leave at 04.25 in the morning, we didn’t book a hotel for the last night. After diner in our favourite restaurant, we spent a couple of hours in the lobby of the hotel. There, the bus picked us up just after midnight and brought us to the airport. As Monday (7 May 2012) progressed, all eventually ended up where they wanted to be. Tired, but very satisfied!